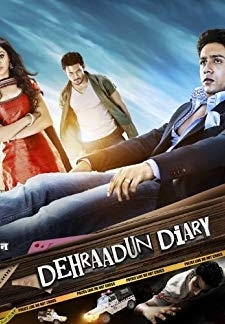 © 2018 Scratchu.com Dehraadun Diary | Rati Agnihotri, Neelima Azim, Rohit Bakshi, Vishal Bhosle, Trushant Ingle, Ashwini Kalsekar, Ragini Nandwani, Adhyayan Suman - Dehraadun Diary (2013) | Hindi Movie | 5.1/10 | Synopsis : The story revolves around the daughter of a politician who is in love with the son of a retired IAS officer but her lover is killed by her brother due to their status difference. 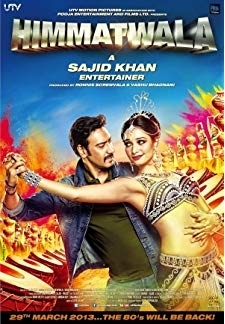 The ... ... Watch Online!! !